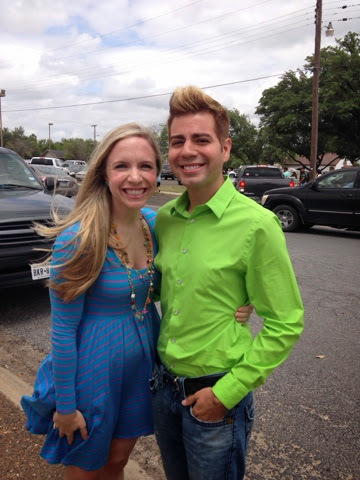 I was in Texas for the beginning of the week so when I returned to DC the rest of the week flew by. I am still happy it is the weekend though. I am FINALLY taking my Group Exercise Certification test on Sunday so I plan to spend most of the weekend studying. Have you ever taken the GEC Test? If so, any advice? 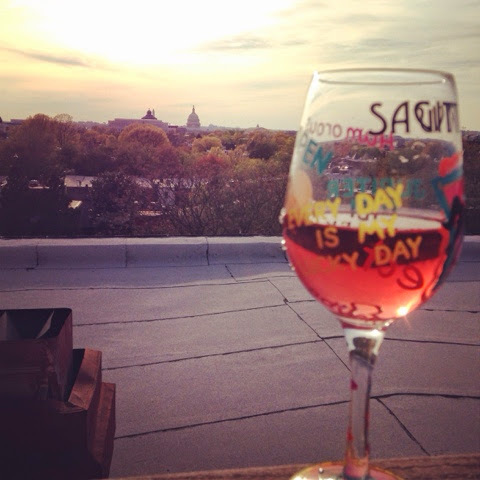 I took a study break last night on my roof top for happy hour. Rose was consumed and admired the beautiful view. As much as I miss Texas and the people there, I do love this city! 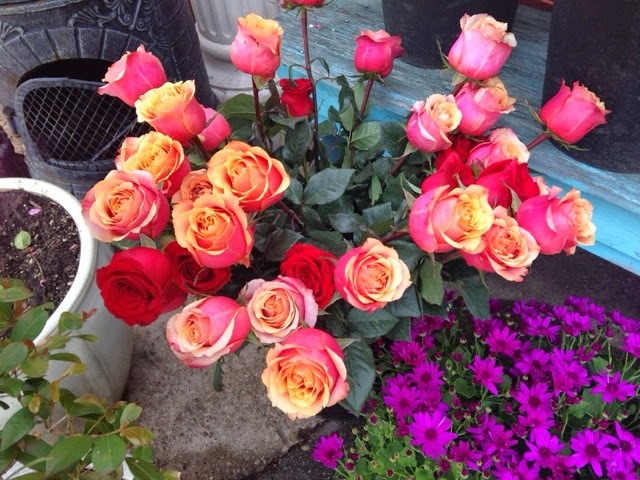 Gorgeous Roses at the tiny florist by my apartment...aren't they vibrant? 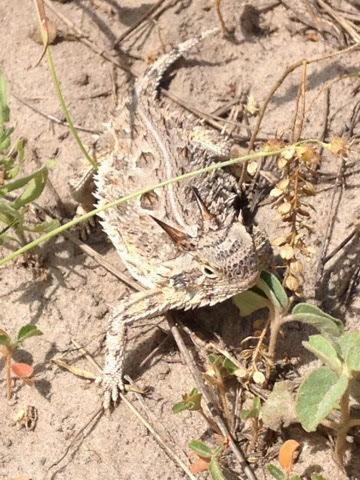 My Daddy and I spotted a South Texas Horned Toad when driving around the ranch this past weekend. 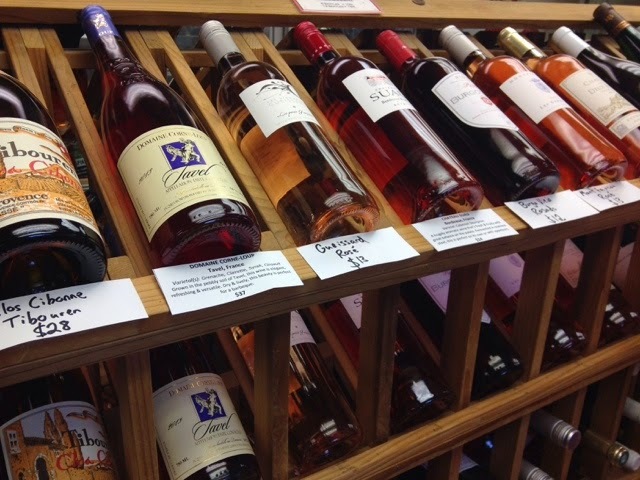 Rose Season is back...and I finally like it again! I had a bit of an aversion after being overserved last summer. I am glad that my love for it has returned because Rose is perfect for warmer temperatures.